The Gospel at Work By Sebastian Traeger & Greg Gilbert Audiobook Download - Christian audiobooks. Try us free. Find God’s vision for your job. Reclaim God’s vision for your life. 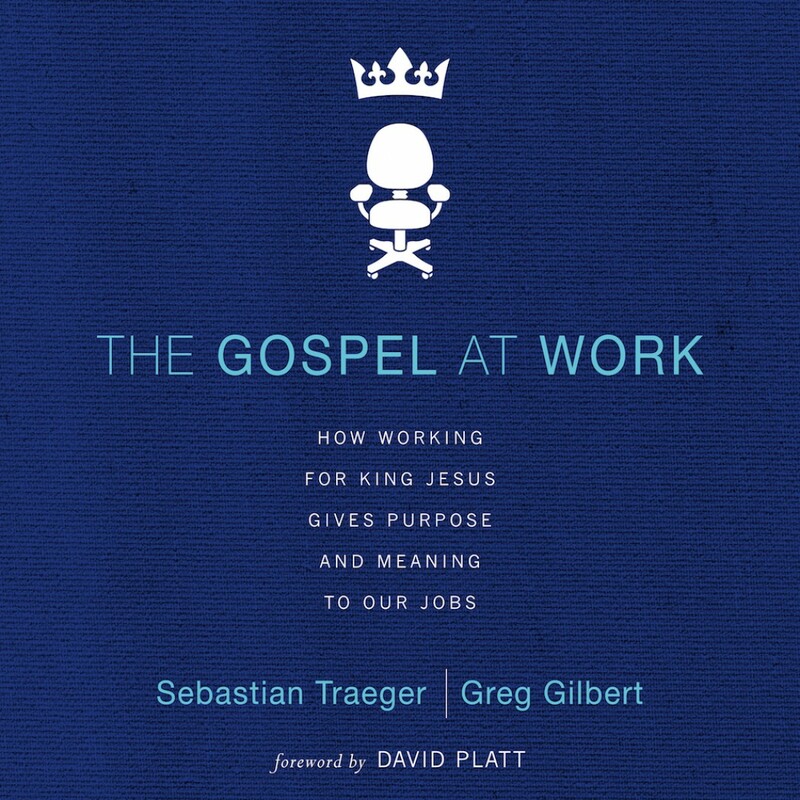 In The Gospel at Work, Sebastian Traeger and Greg Gilbert unpack the powerful ways in which the gospel can transform how we do what we do, releasing us from the cultural pressures of both an all-consuming devotion and a punch-in, punch-out mentality―in order to find the freedom of a work ethic rooted in serving Christ. How do you prioritize―or balance―work, family and church responsibilities? Solidly grounded in the gospel, The Gospel at Work confronts both our idleness at work and our idolatry of work with a challenge of its own―to remember that whom we work for is infinitely more important than what we do.